Mueller Planetarium at the University of Nebraska State Museum in Morrill Hall, 645 N. 14th St., will light up with laser light holiday and rock shows in December. 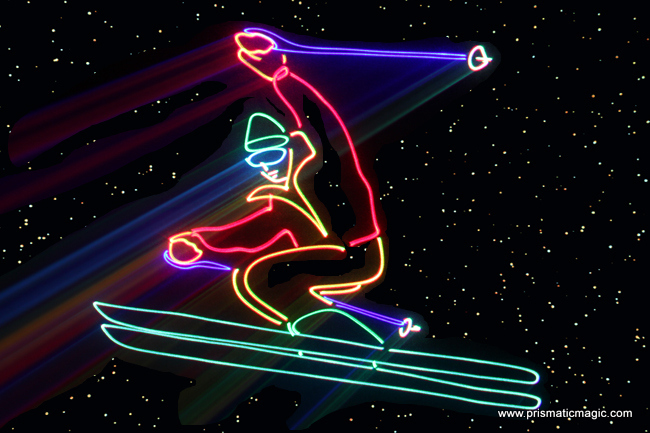 "Winter Holiday Laser Adventure," (40 minutes), 6 and 7 p.m. Dec. 9, 10, 16 and 17; 2 and 3 p.m. Dec. 11 and 18: Families will get whisked away by holiday classics such as "Let It Snow," "Jingle Bell Rock" and "Sleigh Ride," as well as current pop songs, in this show. "Winter Holiday Laser Adventure" follows the adventures of the world's only laser penguin, Squeaky, as he tries to figure out how best to return home to Antarctica for the holidays. 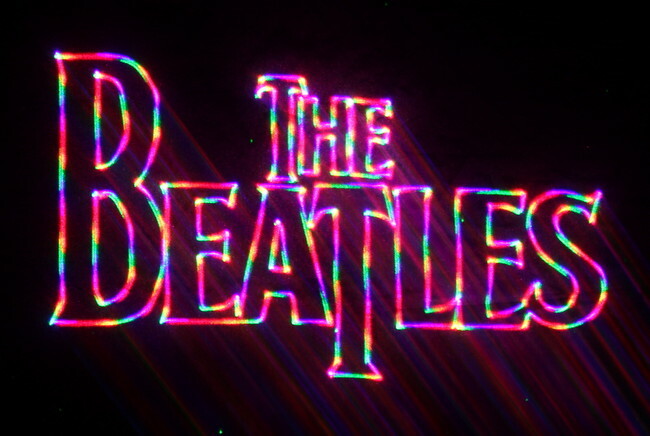 "Laser Beatles," (45 minutes), 8 p.m. Dec. 9, 10, 16 and 17: This spellbinding rock show features 15 Beatles classics, such as "Hard Day's Night," "I Wanna Hold Your Hand," "Lucy in the Sky with Diamonds," "Yesterday" and "Sgt. Pepper's Lonely Hearts Club Band." It is not suitable for children. Tickets will be sold on a first-come, first-served basis the day of the show at the front desk in Morrill Hall. Regular museum hours are 9:30 a.m. to 4:30 p.m. The doors will reopen at 5:30 p.m. for evening shows. The museum's exhibits will not be open during the evening laser shows. Due to overhead motion and occasional loud noises, children must be at least 4 to be admitted.